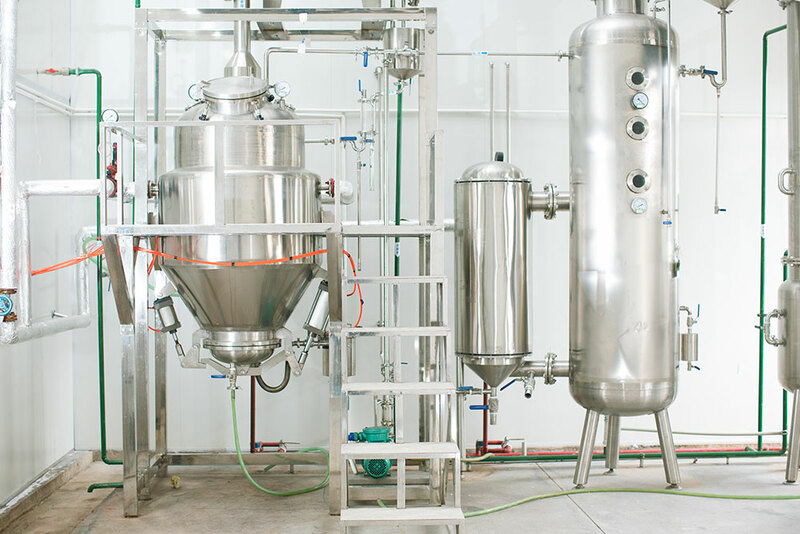 We offer qualification & validation services for the pharmaceutical industry. We have great experience in project management, and will therefore be happy to manage validation-projects, as well as acquiring and qualification, for example, new lab equipment, bigger climate-facilities, auto-claves etc. Our field of expertise, covers all phases of the project – from design to commissioning. At QV-Compliance, we have a wide range of experience, with compilation of documentation, as well as the practical execution of validation- and qualification tests, in accordance to Danish, European, Japanese and American standards.